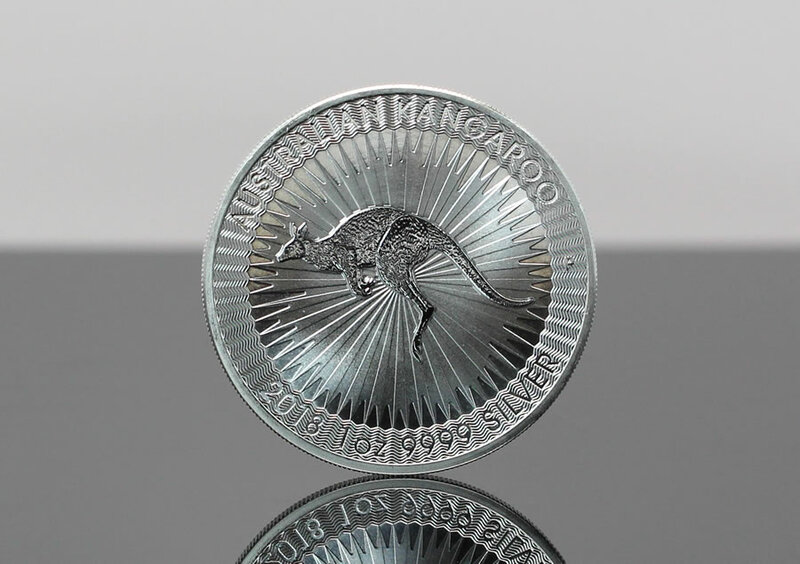 Australian bullion demand climbed in September for a fourth straight month for gold coins and bars and for a third month in a row for silver coins and bars, according Perth Mint figures published Oct. 3, 2018. Moreover, the Mint’s silver sales were the highest since March 2016 and its gold sales were the best since January 2017. The monthly gains happened against a backdrop of falling precious metals with LBMA prices in September retreating 1.3% for gold and 2.4% for silver. The Mint’s silver sales were helped by the release of new 2019-dated coins. Sales of Perth Mint gold coins and gold bars jumped to 62,552 ounces last month, posting increases of 60.8% from August and 34.8% from September 2017. Year to date gold sales at 271,715 ounces are 0.7% higher than the 269,882 ounces sold through the first nine months of last year. The Perth Mint sold 1,305,600 ounces in silver coins and silver bars in September, logging gains of 151% from August and 87.1% from September 2017. The turnaround is sharp contrast from June when the Mint’s silver sales totaled 229,280 ounces — the lowest level since CoinNews started tracking Perth Mint monthly data in February 2013. Perth Mint silver sales for the year so far at 6,593,957 ounces are 8.7% lower than the 7,218,110 ounces delivered through the same period last year. Below is a monthly summary of Perth Mint bullion sales from September 2017 to September 2018. The figures show monthly ounces of gold and silver shipped as minted products by The Perth Mint to wholesale and retail customers worldwide. It excludes sales of cast bars and other Group activities including sales of allocated/unallocated precious metal for storage by the Depository.